Management Sports Physics Upgrade Achievement Android Click to find more games like this. Are you ready to join the ranks of the best strikers in the world? In this soccer game, prove your skills and score as many goals as possible. Click and drag the ball to aim, then click to kick. Will you make it to the majors, or stay hanging with the juniors? If you play the CAREER MODE you are about to embark on an exciting football/soccer career where you live the life of a young player, but first you must set up your profile. 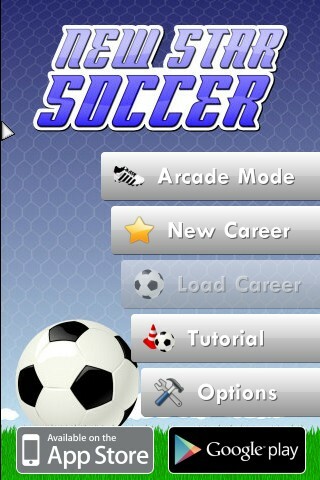 If you play the ARCADE MODE you will test your soccer skills.